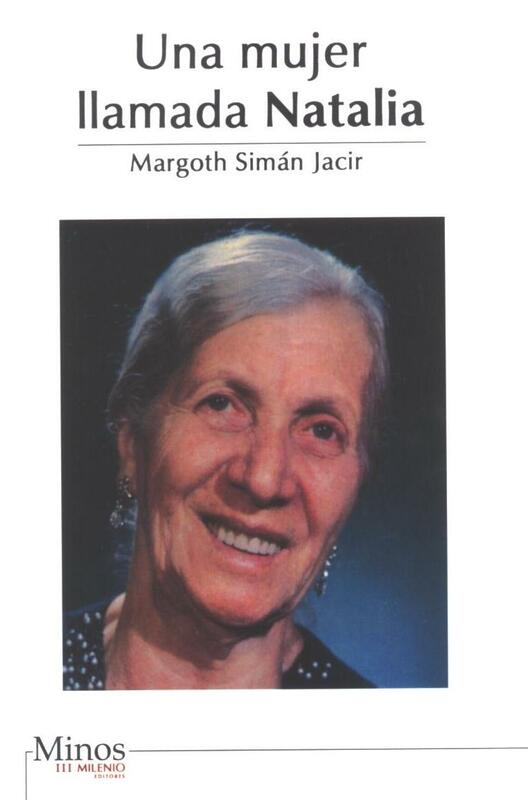 The Library Director and Staff thank Mr. Jose Siman and Family for sharing with us a valuable book written in Spanish about NATALIA JACIR SIMAN, a Bethlehemite woman, a revered grandmother, and a beloved mother, who has lived away from her homeland Palestine which was always close to her heart. In this book, the members of her family pay tribute to Natalia and wish to lovingly perpetuate her memory and her legacy like the “strong woman” in the Bible. Once the book is ready, it will be on display on the ground floor. Come and see it for yourself !!! Once again, our gratitude to Mr. George Al Ama for this precious gift entitled “Traditional Palestinian Costume” to enhance the Library’s Special Collections at the Turathuna (Palestinian Heritage) Centre. 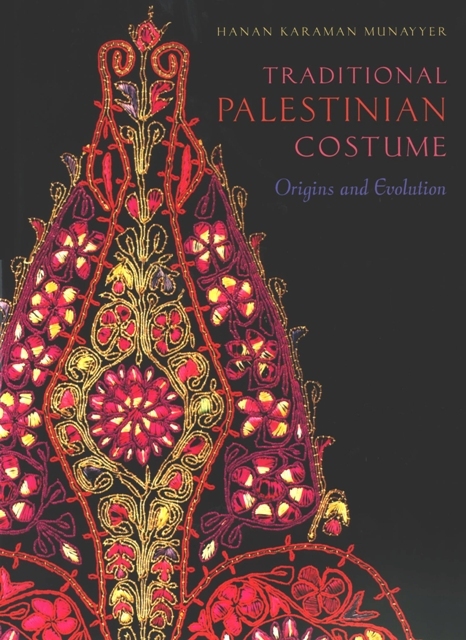 Authored by Hanan Karaman Munayyer, the book has a fine collection of costumes of Palestine, showing “origins and evolutions” in a collection that reveals passion and commitment to Palestinian art and culture.